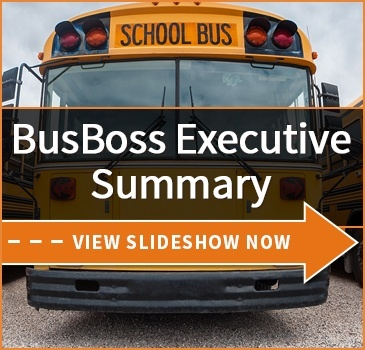 It seems like school districts are now being continually bombarded with new ideas and technologies for improving school bus safety. With so much technical innovation happening across the transportation industry, it's inevitable that many of these new technologies would make their way onto buses. But, which ones are actually worth the money? One easy answer to this question is also one of the most well-established technologies available: video cameras. 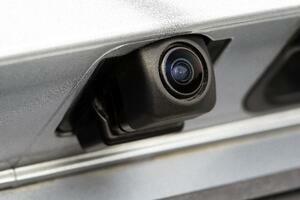 Camera systems are affordable, and bring a lot of benefits with very few actual drawbacks. 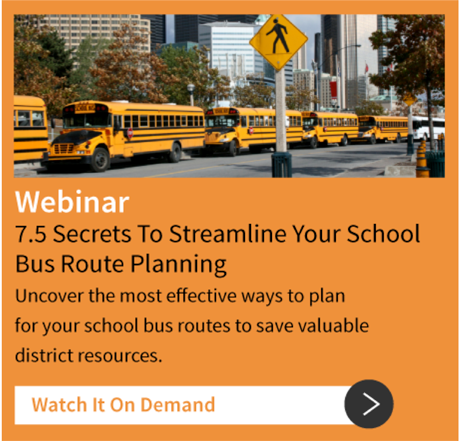 They're among the best all-around investments you can make into your school buses. With video cameras in place, you never have to worry about whether your bus drivers are following safety procedures and properly correcting student behavior. You don't have to rely on hearsay; you'll have direct video proof of what's happening on your buses. Even if you don't watch every single video, doing a random audit of taped bus rides can do a lot to prevent important policies from being ignored. There's no reason to belabor this point, but simply put: when the students know they're on camera, they're a lot less likely to act out. Will it do away with all bad behavior? Of course not. But it should discourage more overt problem behavior. One of the worst situations for a bus driver is being stuck in a he-said/she-said argument with a student and their parents. Many parents simply won't want to accept that their child has been misbehaving on the bus, and it can be difficult for bus drivers to win that argument. However, with video on their side, it's a different story. Video can prove which students were misbehaving, and which weren't. This turns video into a tool which helps your best drivers. No rule book can cover 100% of incidents that might happen on the road, or judgement calls a driver might need to make at the spur of the moment. As an administrator who wasn't on the bus, judging the rightness of those decisions can be extremely difficult - unless there's video. Then you'll have much more context when determining whether the driver acted appropriately. Let's hear from you! 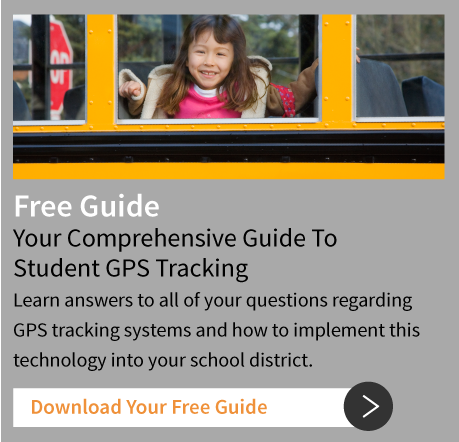 Has your district put cameras on their school buses? If so, how has it worked out? We'd love to hear your real-world experiences.